it is incredibly biased, and vengeful. happens to be the same relative who sent me the book in the first place. settles his unfinished business in Brazil, whatever that is.). which he cites as "fetid, hot and disorderly as the black hole of Calcutta"
the next person, he is completely wrong when it comes to peoples’ characters. intent of disputing his views on that area. However, some facts are incredibly outdated. state-owned, and that petrol distribution is monopolized. That is no longer the situation. companies are all in the hands of big companies like AT&T, Sprint and MCI. jobs are harder and harder to find in this country nowadays. which are by no means pick-up bars, except in industrial small towns. there are a bunch of sleazy scum bags in Brazil, one should not trust Mr. Twegen’s views. He is unhappy by the fact that his 27 years of residency in the country were so bad. in such a "terrible" country for such a long time? plans here, I would stay, and happily. willing to help those in his family. If my suspicions are true, he is even more than that. this country, and has of course every right to express his opinion about it. 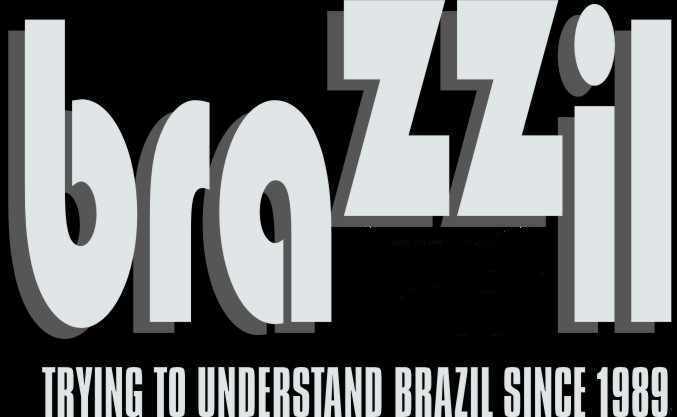 wishes to know more about Brazil. Anyhow, I would like to invite "Mr. Twegen"
Brazil’s Industry Outputs Shrinks. High Interests and Low Dollar Are Blamed.